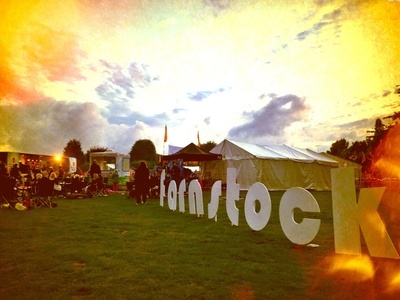 Farnstock '19 is on 20 July 2019 - make a (big) note in your diary right now! 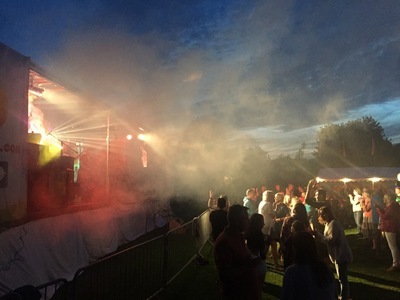 Farnsfield saw the return of its successful ‘on-your-doorstep’ music festival this summer, on Saturday 21st July 2018. This popular local family event showcases a full 12 hours of live music and DJs across 2 stages, from midday to midnight. 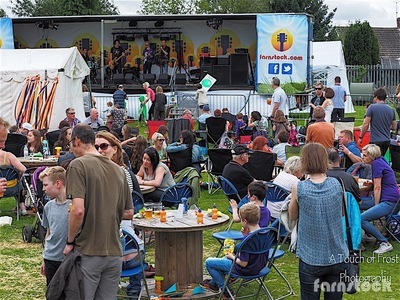 Back by popular demand was Farnstock’s mini beer and cider festival, with a range of locally brewed ales and ciders to tempt any palate, as well as our Pimms and Prosecco! There were plenty of arts and crafts, a cinema marquee and plenty of family-friendly entertainment throughout the day. The community village was also back again, following its introduction in 2016. We are looking for DJs to spin the wheels of steel in the Meats and Beats Shed. If you've got some tunes you want to play to the world get in touch with us to book yourself a slot. We are delighted to have been selected again by the Farnsfield Co-op Community Giving Fund as a local cause. If you would like to choose Farnstock as your nominated charity, please visit the Co-op Membership website. This needs to be done again for this round - even if you did it before for the last round. 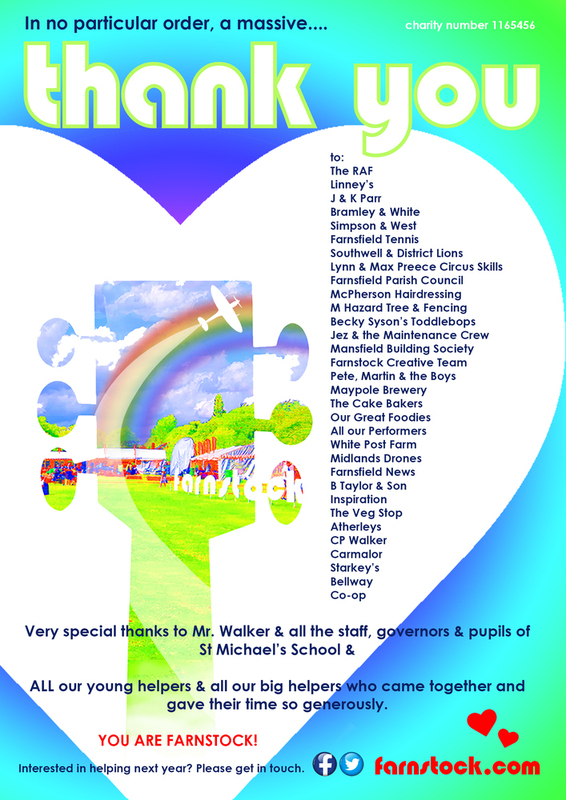 A HUGE thank you to the Farnsfield Co-op and to everyone who selected Farnstock as their nominated charity. We received a whopping £1,738.98! Farnstastic! Raise money for Farnstock and Farnsfield St Michael's by doing your shopping!